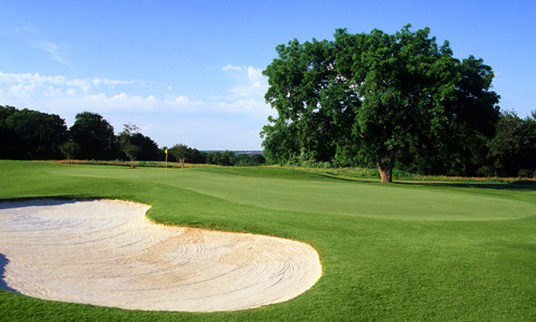 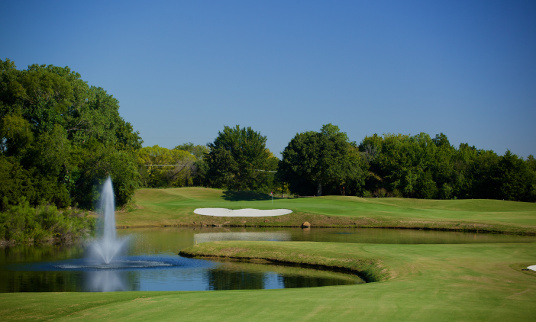 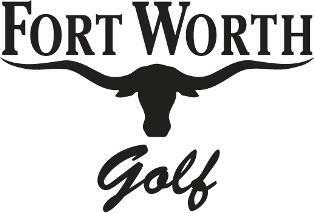 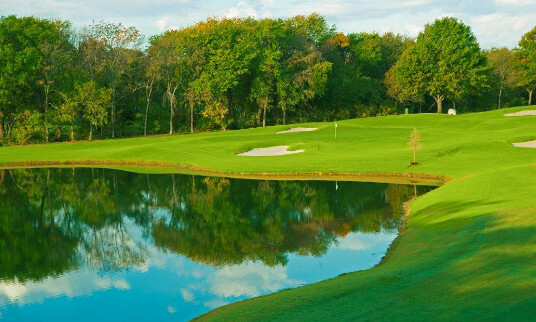 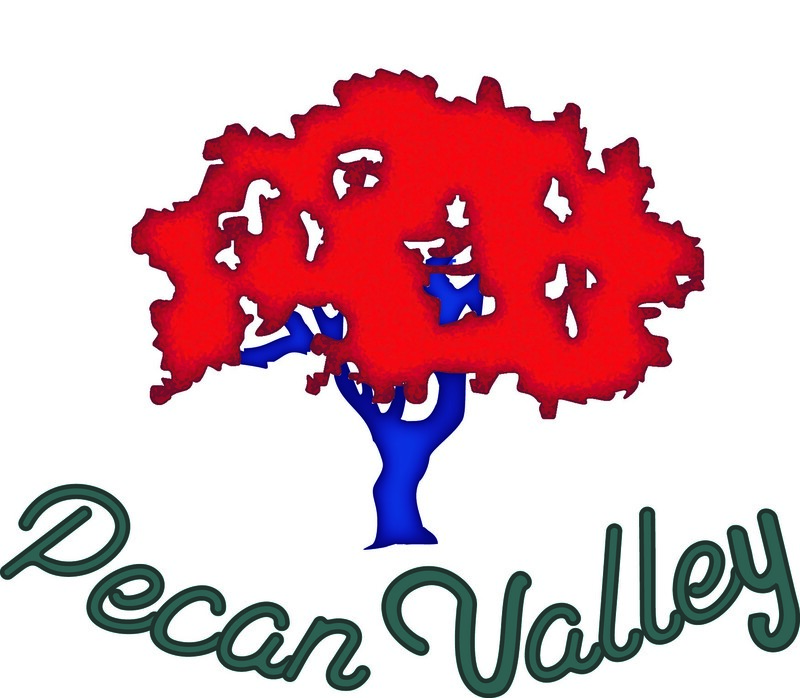 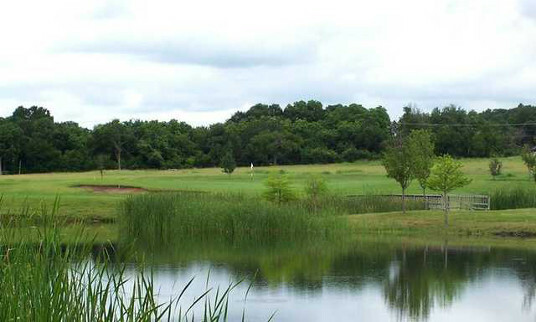 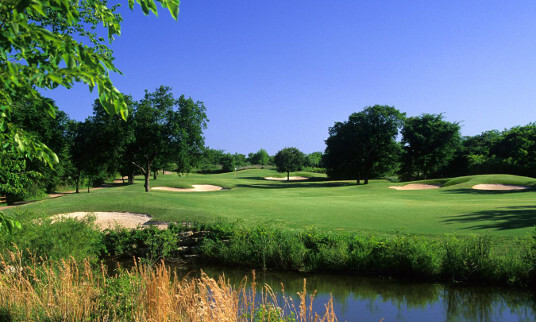 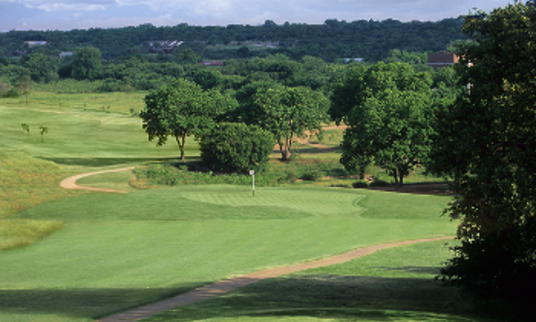 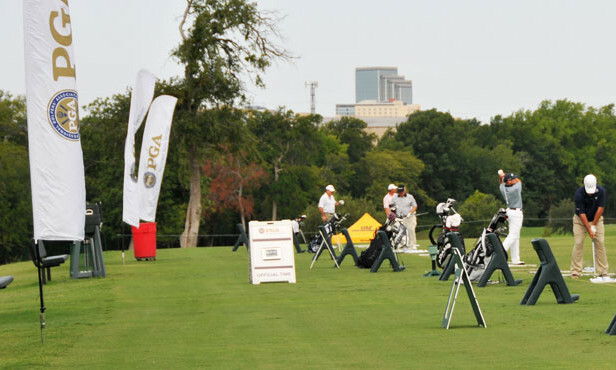 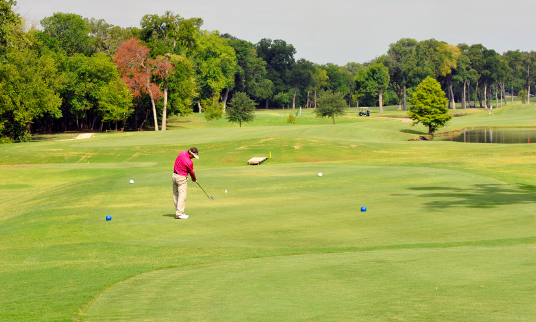 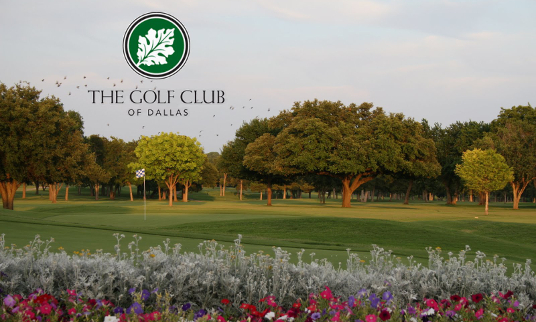 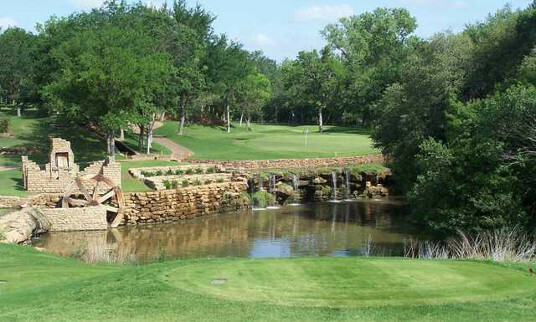 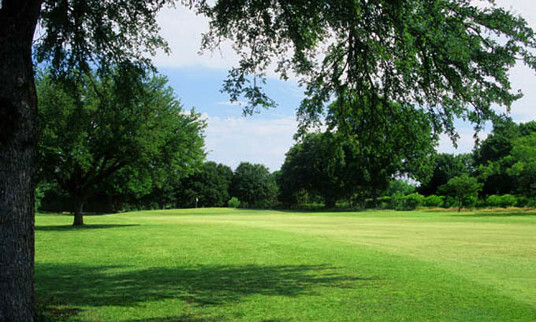 Great courses and great prices all over the DFW Metroplex. 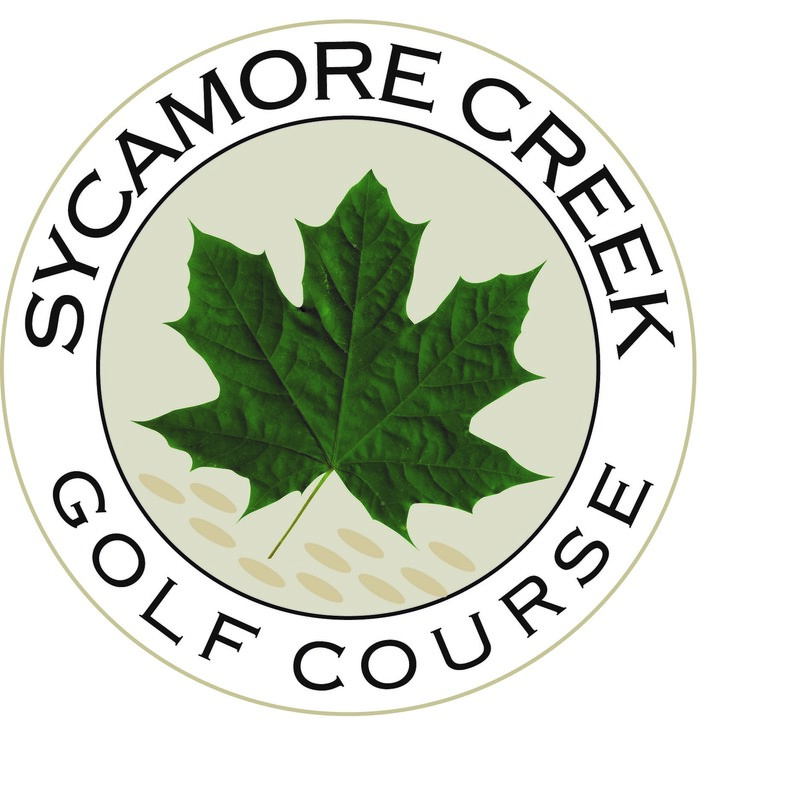 Check out our courses below and book tee times right from your computer or mobile device. 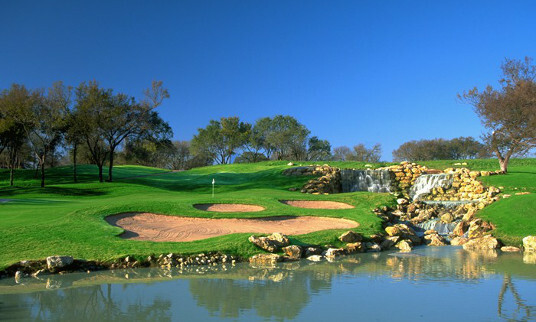 Where would you like to golf today?